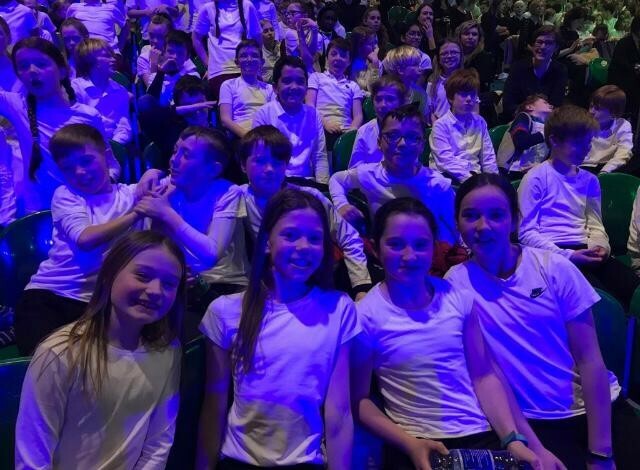 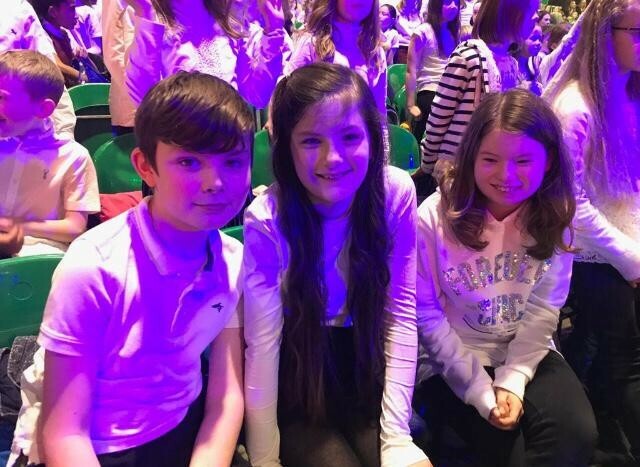 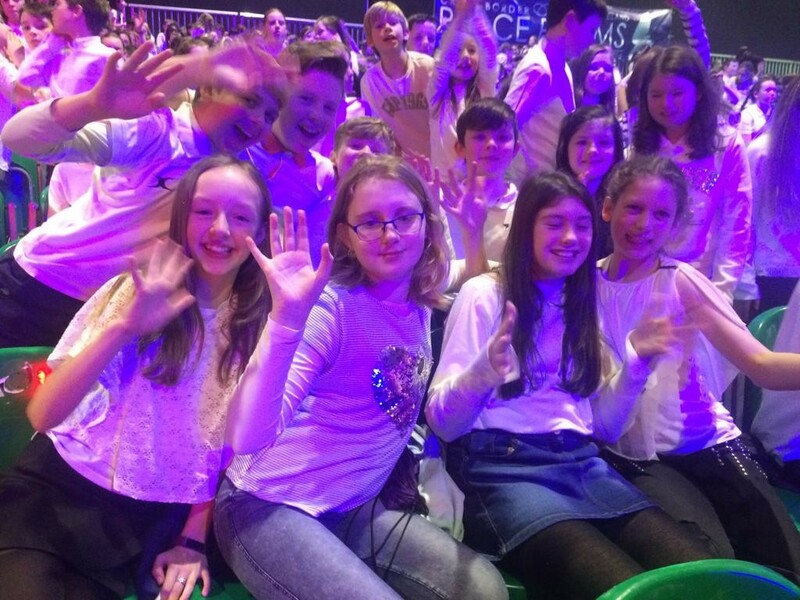 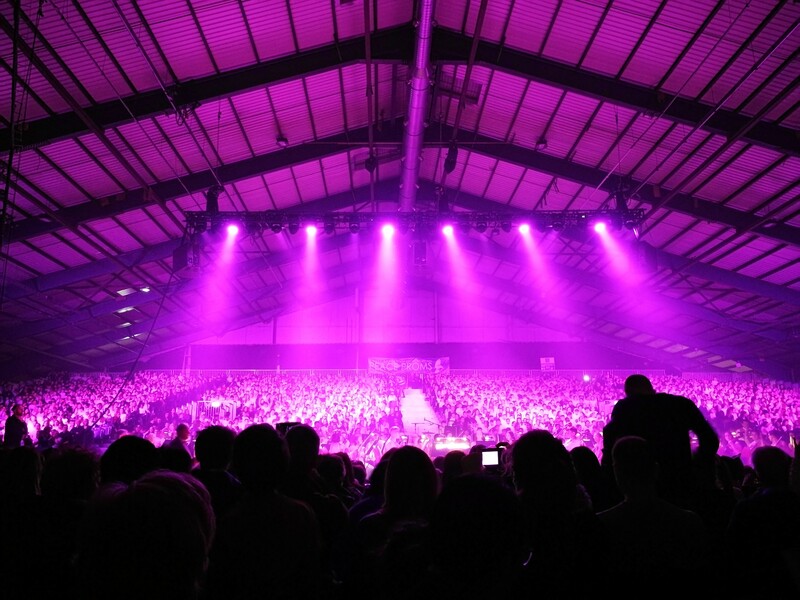 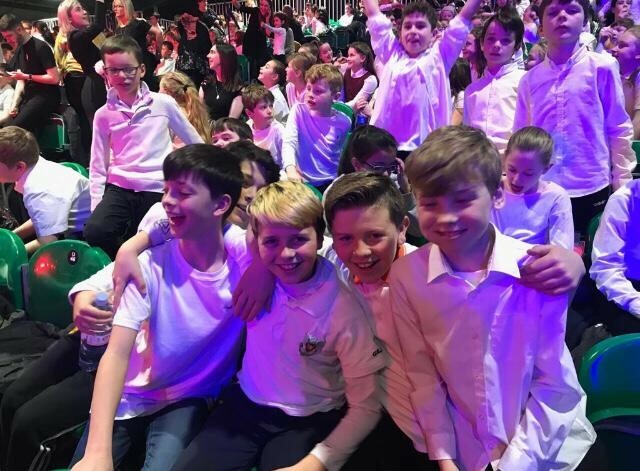 Fourth, Fifth and Sixth Classes performed at the Peace Proms concert at the RDS on Sunday 3rd February. 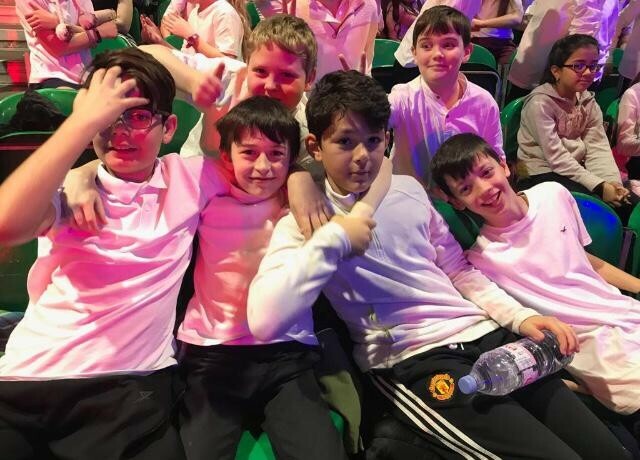 Peace Proms celebrates culture and diversity and promotes peace, tolerance and unity through music. 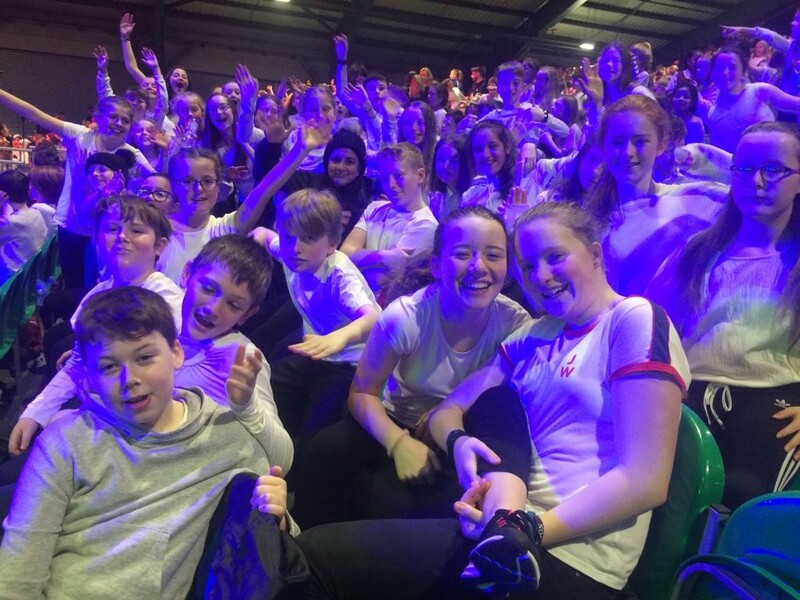 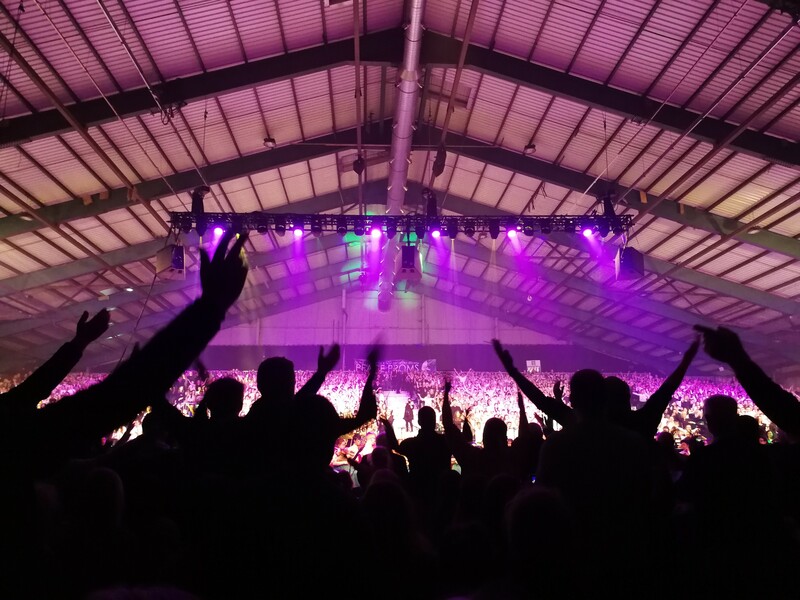 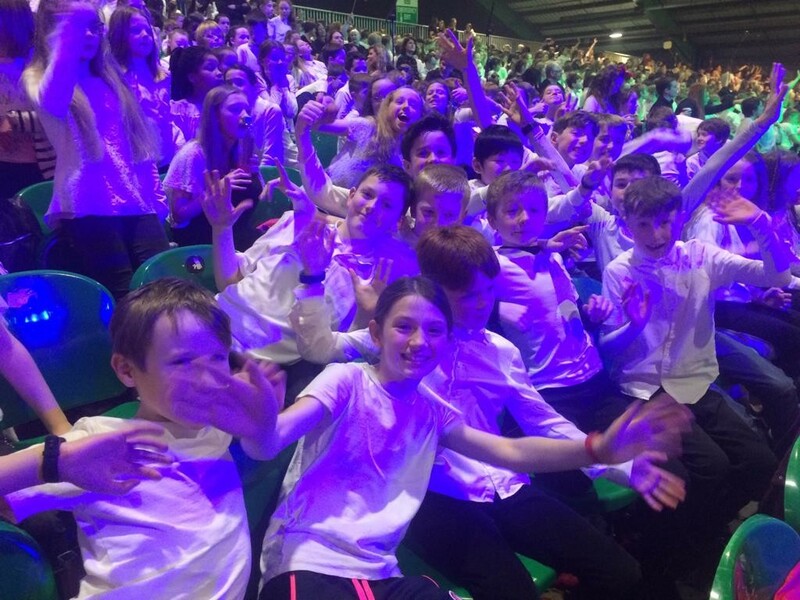 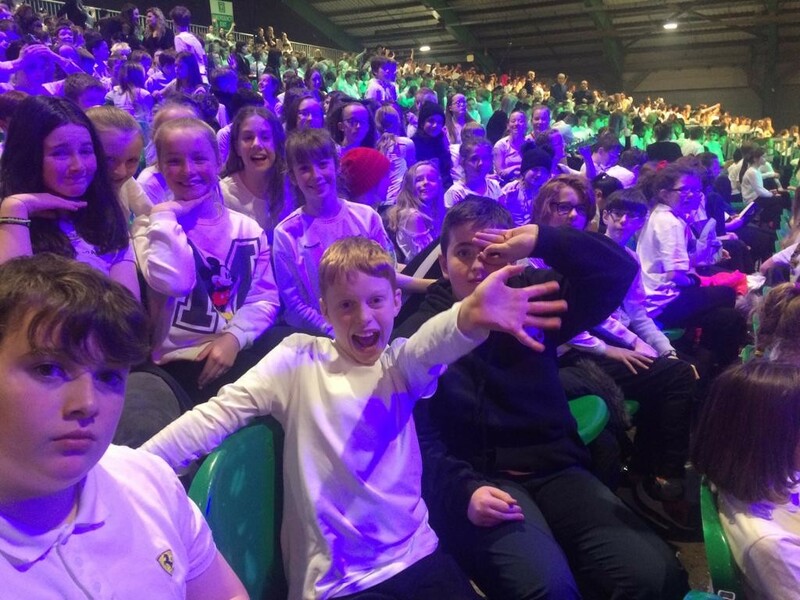 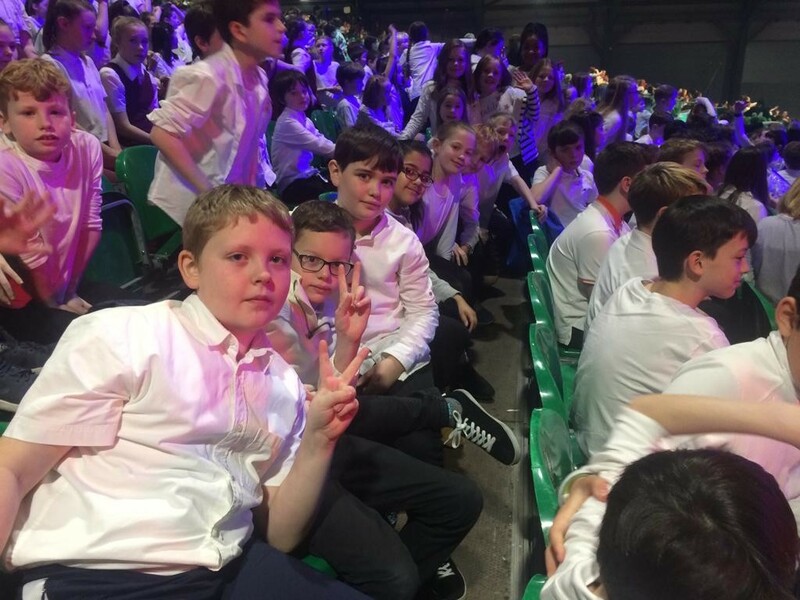 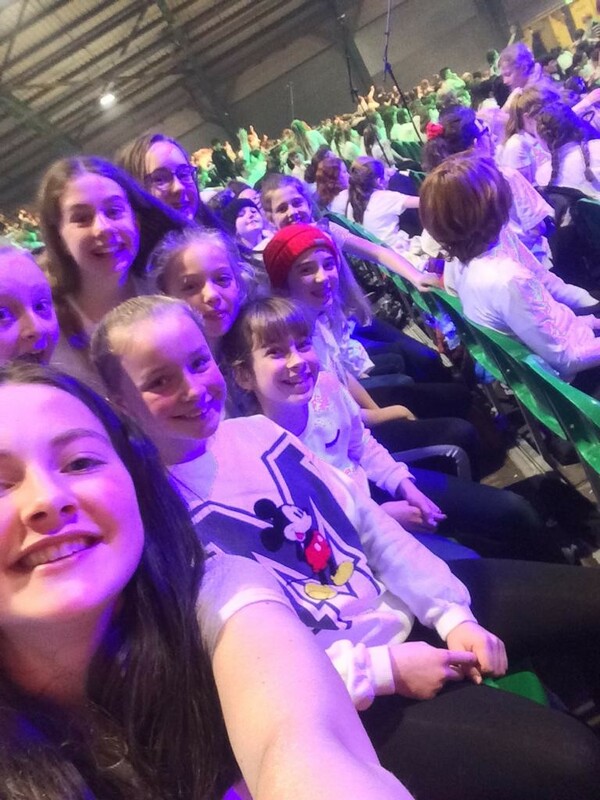 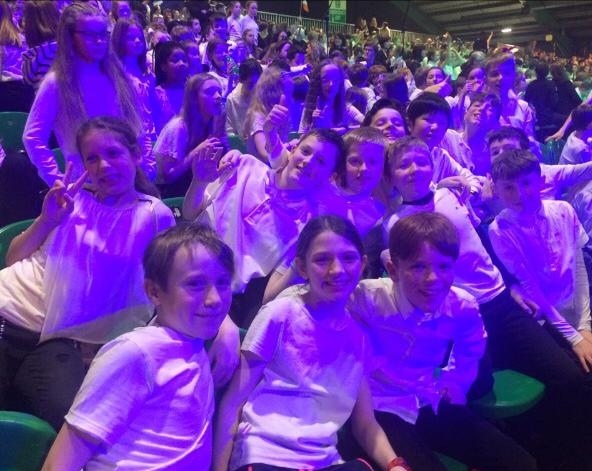 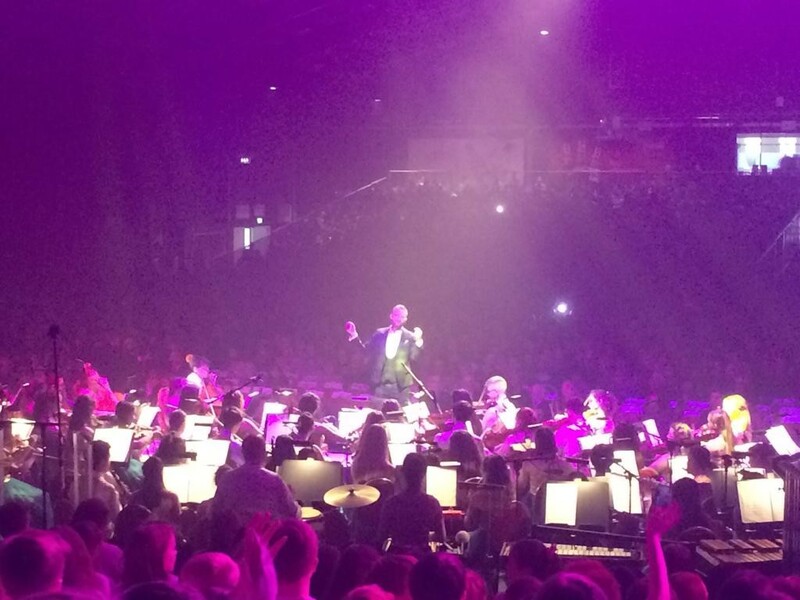 It was a unique experience where our pupils were afforded the opportunity to perform songs and dance moves with a live orchestra and dozens of other schools from all over Ireland! 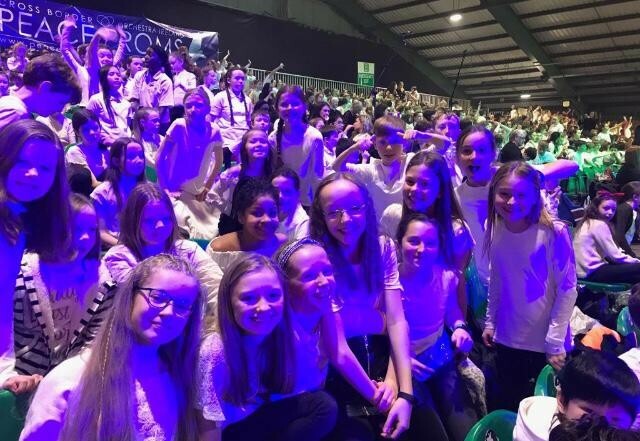 The President of Ireland, Michael D. Higgins, even came to watch our performance! 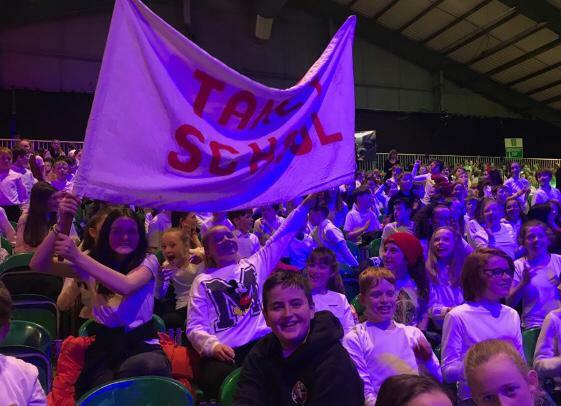 It was a most memorable day for pupils, teachers and families alike.